Are you the parent your kids need you to be or the friend you want to be? In this episode we want to encourage Dad's to parent well. Rick Johnson's book 10 Things Great Dad's Do covers relationships that men should have. In this episode, Jim covers the importance of relationships for men and how deep we should go in those relationships. 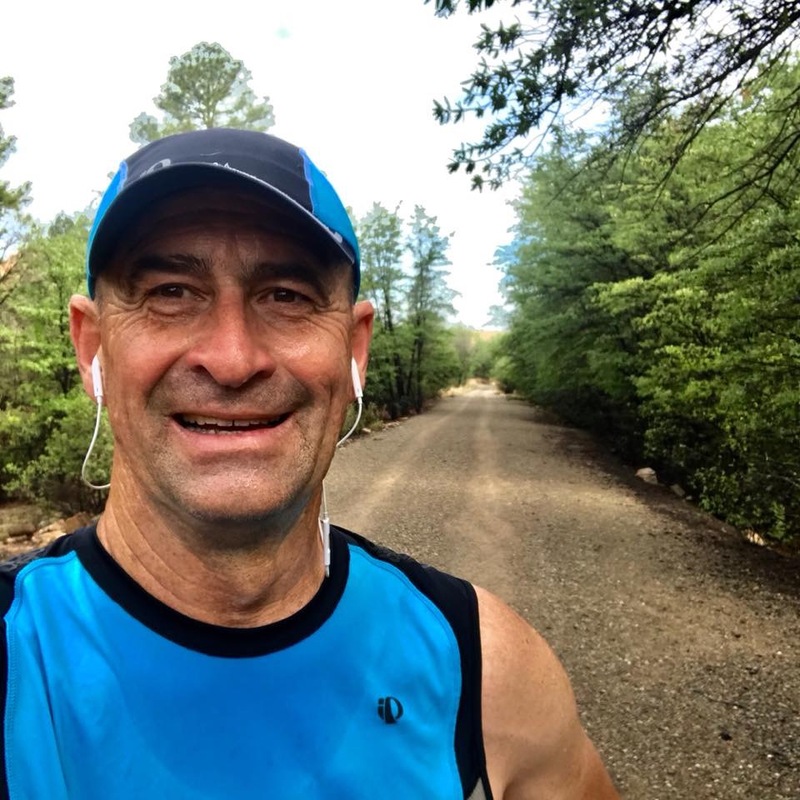 Ira Brown turned 50 and decided it was time to take control of his health. His journey is an inspiring story. What are the last words you spoke to your loved ones today? We hope "I Love You" was the main thing!